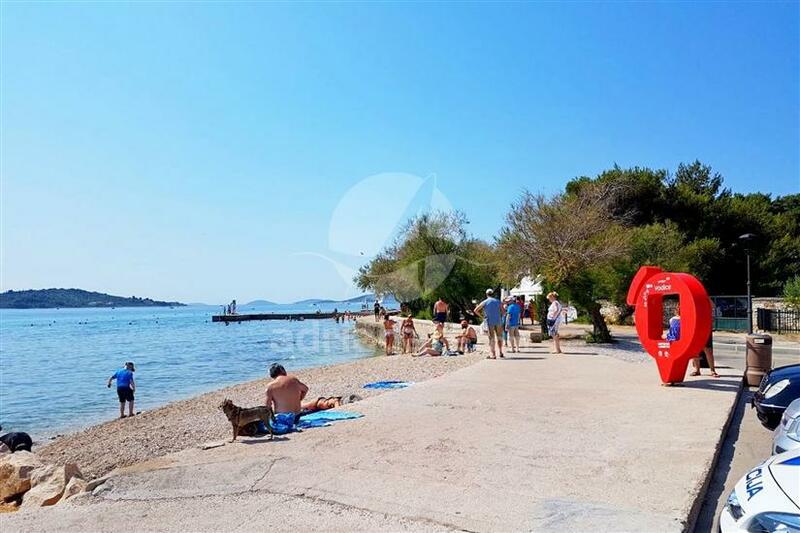 This official beach for dogs is located in the center of Vodice. Clear sea and fine pebbles, and a convenient location attract many owners and their pets. There are no showers or drinking water on the beach, and the shade is very small, so bring plenty of water for yourself and for your pet. As the beach is located in the very center of the resort, there are bars and restaurants nearby and other facilities.